As recent activity in Chile regarding active volcanism suggests that it is indeed the recent most active magmatesim. On 3rd March it was reported volcanic activity from Villarrica volcano which erupted with fumes and magma in the air. Villarica is situated in the south of Chile with that of Calbuco in south too. That Calbuco volcano hasn't erupted in the last 42 years up till now. It was last erupted in 1961. 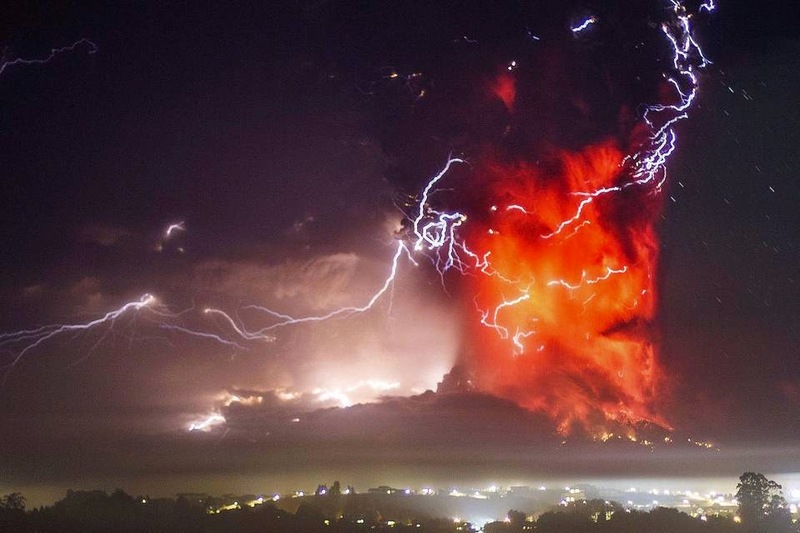 The Calbuco volcano erupted twice the same day. First eruption was followed by another a few hours later. Well there hasn't been any magma coming out of the volcano but the ash and smoke shot into the sky several kilometres. Calbuco volcano is situated in the south of capital Santiago in a tourist location, Peurto Varas. An area of 20 kilometres is suggested to evacuate for the safety of people but the other dangers are also present as that, if the volcano start lava eruption then melting ice will follow flooding in the area. A strange phenomenon always occur with the eruption where weather is responsible for the thunderstorm with volcanic eruption. 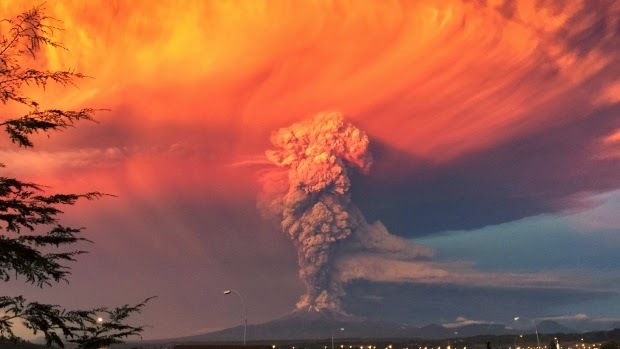 Most probably there will be more volcanic eruption followed into the area after the recent two, Villarica and Calbuco. Hydraulic fracturing also referred as hydrofracturing, hydrofracking, fracking or fraccing is a well stimulation technique in which rock is fractured by a hydraulically pressurized liquid made of water, sand and chemicals. 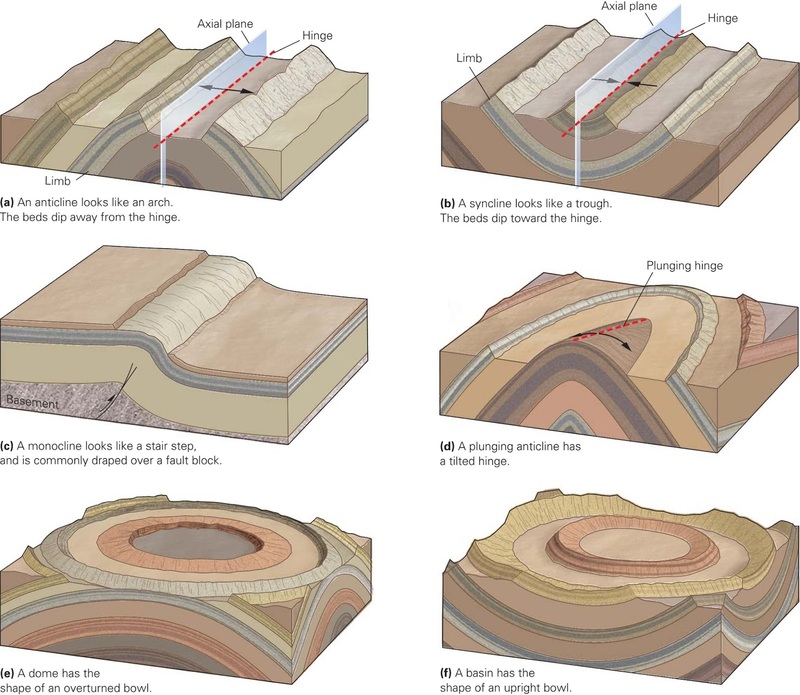 Hydraulic fracturing is just like a dyke or sill formed in a rock where the hot magma intrudes and fractures the host rock. In hydraulic fracturing pressurized fluid is injected into the well bore hole to create cracks in the deep rock formations. 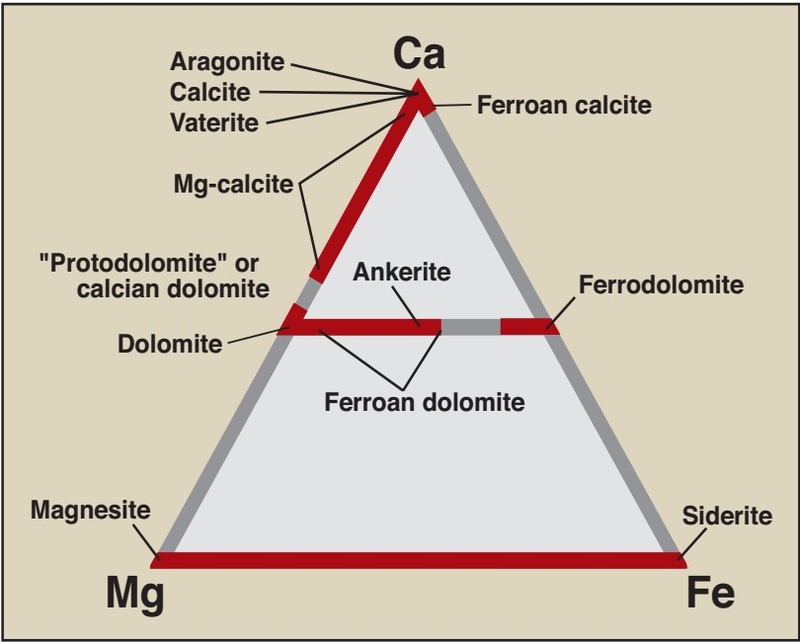 The cracks or fractures in the formation of interest where oil and gas exists will more freely flow through the cracks. As the pressure is then removed from the well to extract the oil and gas, some of the hydraulic fracturing proppants is still in the fractures which don't allow the formation to close down and fractures remain open. 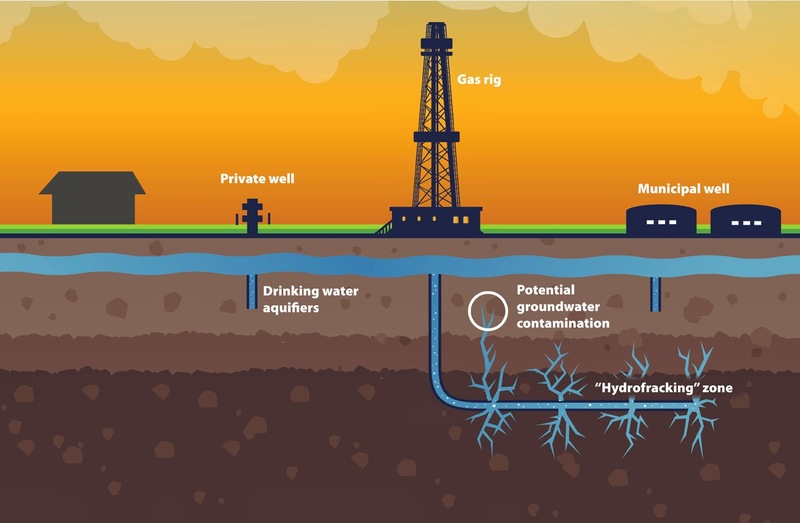 As hydraulic fracturing is the technique which allows large number of oil and gas reserves extraction which are not accessible because of the low permeability of the formation bearing oil and gas. There are a lot of arguments regarding hydraulic fracturing. The environmental impacts of hydraulic fracturing includes the contamination of ground water, depleting fresh water, degrading air quality, potentially triggered earthquakes, noise pollution, surface pollution and the consequential hazard to public health and environment. 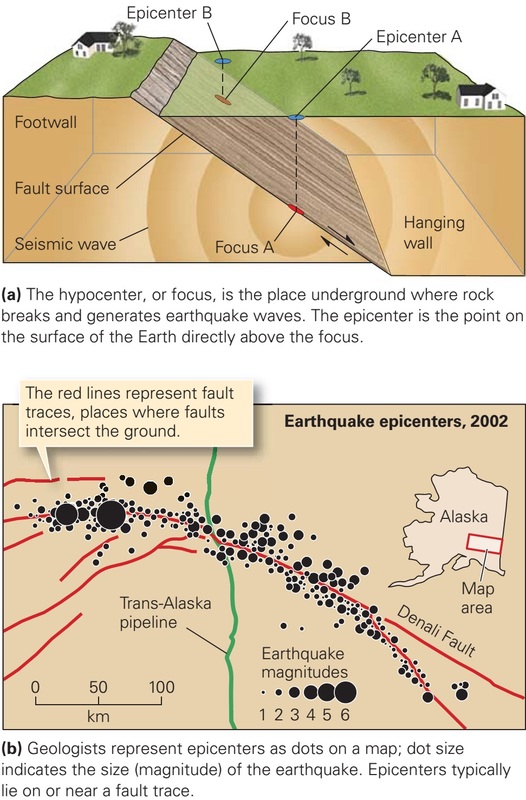 Increase in seismic activity following hydraulic fracturing along dormant or previously unknown faults are sometimes caused by the deep injection disposal of hydraulic fracturing flow back and produced formation brine (a byproduct of both fractured and nonfractured oil and gas wells). Fracking has an advantage that it fractures the formation so that more and more oil and gas recovery can be done in a less time consuming allowing more permeability in the formation. The disadvantage is also of the very much concerns as much damage can be to the planet. Air to water freshness lost and also triggering earth quakes. Oklahoma state had an average rate of earthquakes in the back year at 2008, the average rate of earthquakes of magnitude 3.0 was 2 per year. As hydraulic fracturing technique was in use for hydrocarbon recovery, increased to count of 109 in 2013. 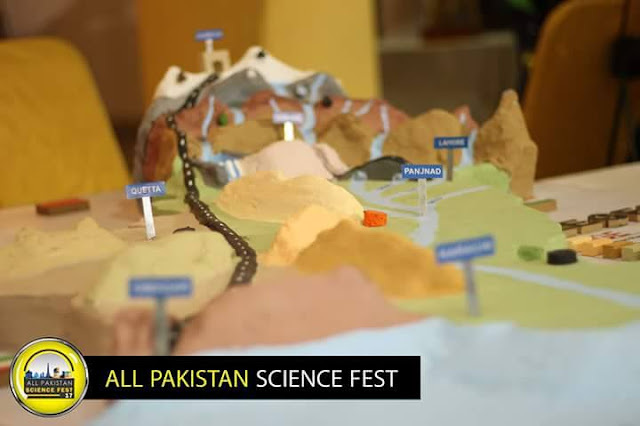 Prior to that last year it was recorded about 585 earthquakes.